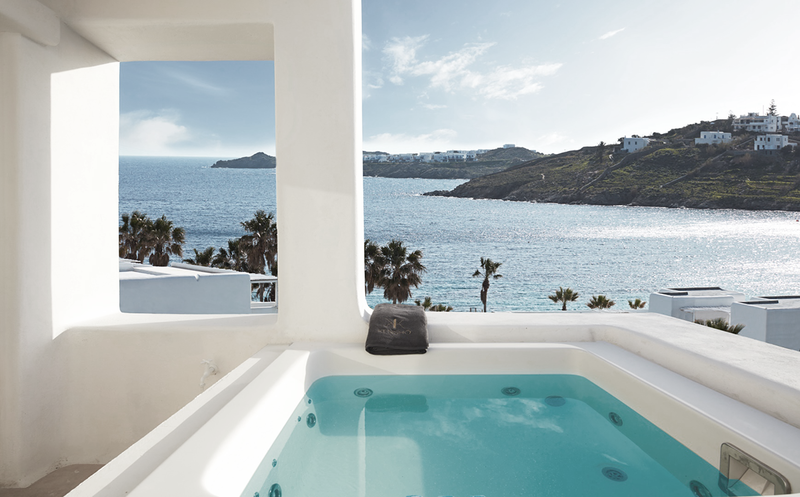 The term ‘clean’ is an oft used term in modern vocabulary, but it’s hard to find a more apt description for this new boutique hotel opening in Mykonos, this coming June. The Kenshō Boutique Hotel & Suites, is the newest Ornos Bay gem, offering 5star accommodation to compliment the unspoilt beauty and wonder of its surrounding locales. 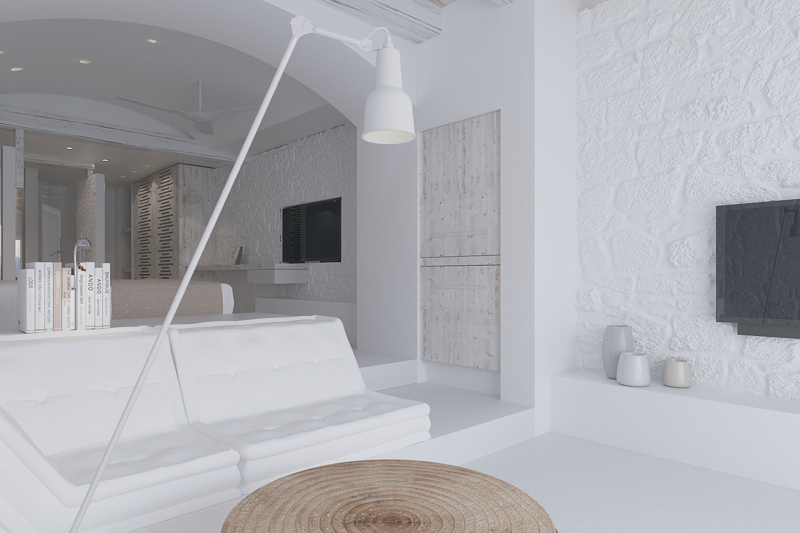 In the main clothed in white, the cooling interior is reflective of the tranquil atmosphere that the hotel itself exudes. 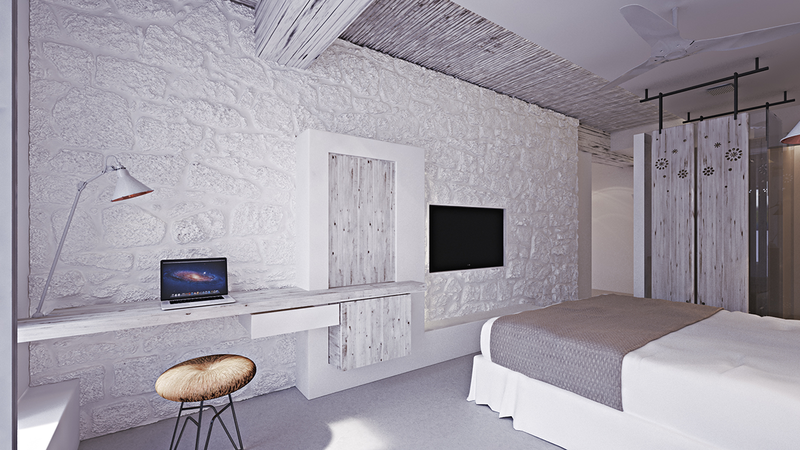 The rooms are inspired by the natural beauty of Cycladic architecture, showcased by a harmonious mix of natural stone and wood aesthetics and set to rich hues of milky whites and royal blues. The Kenshō Boutique Hotel has 25 rooms and 10 suites, each exclusively furnished by designers Kenneth Cobonpue and Patricia Urquiola, featuring modern air conditioning systems, complimentary WIFI, satellite HD TVs, espresso coffee machines, fully stocked minibars and fine cotton linens. Many of Kenshō’s rooms and suites come complete with private plunge pools, jacuzzis and hot tubs offering numerous opportunities to recover and relax. For fine dining, Kenshō combines local ingredients such as Mykonian salami and freshly caught fish with innovative recipes for a modern twist on Greek and Mediterranean cuisine. 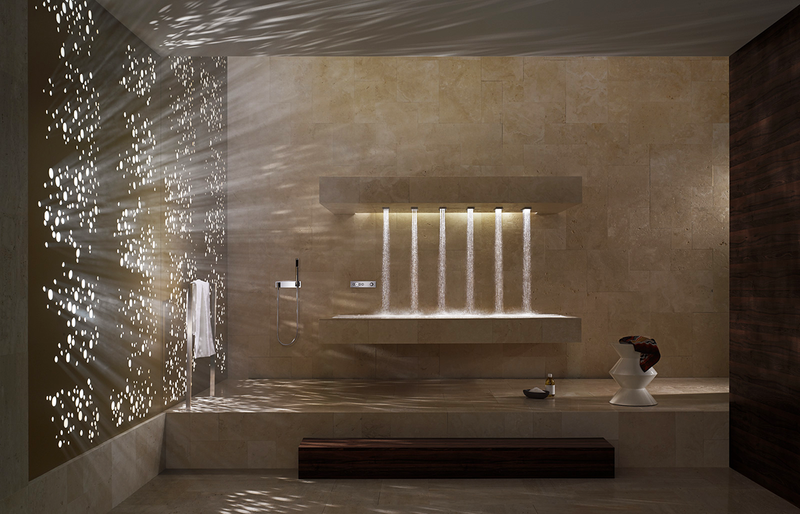 The Kensho Hotel also features a Spa, a hammam steam room and fitness centre with experienced trainers, modern gym equipment and swimming pools. With the relaxing environment so open and aesthetically pleasing, the real challenge will be finding a reason to leave this tranquility and go elsewhere. 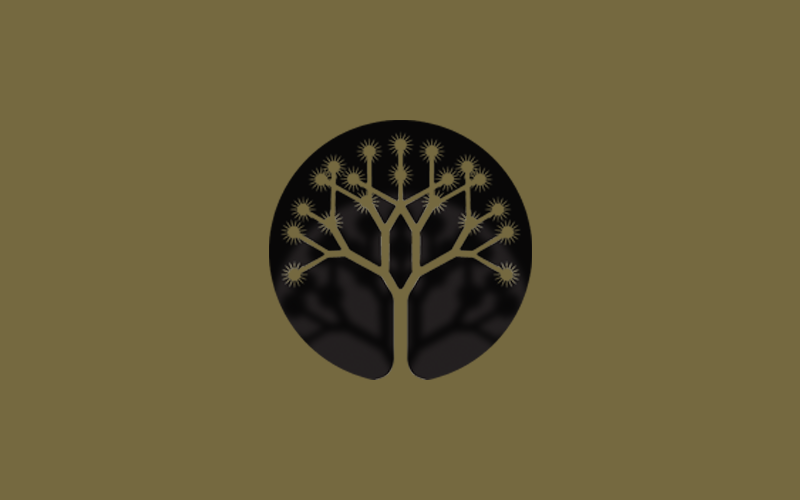 For more information on Kenshō Boutique Hotel & Suites, click here or visit the link below.